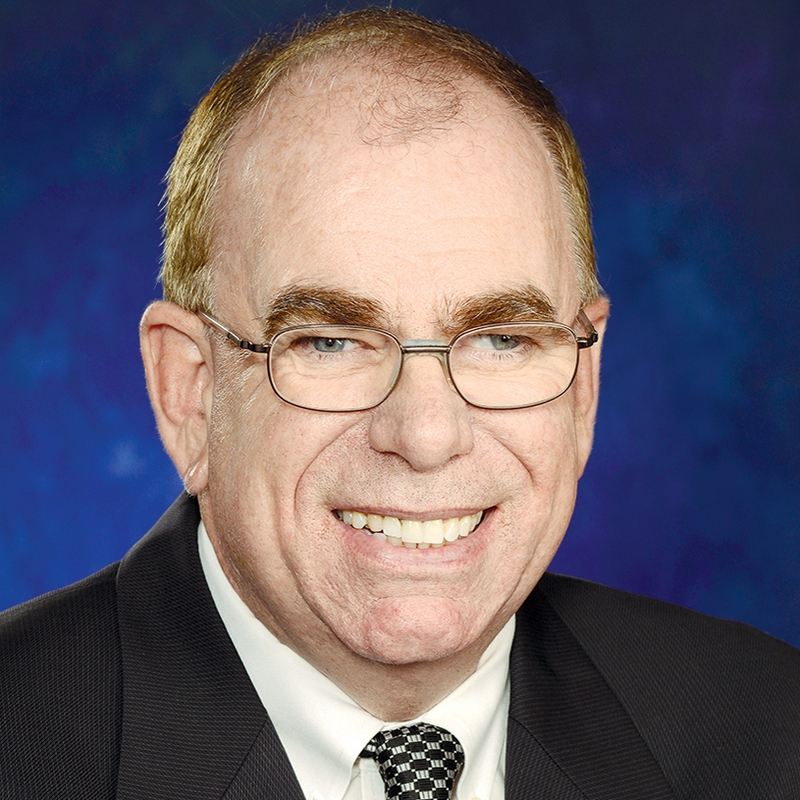 Modest rate increases necessitated by imbalances in supply and demand offer senior living operators in some U.S. markets a marketing opportunity if they’re willing to change their thinking, according to executives with Seattle-based A Place for Mom. The senior living referral service has released its latest National Senior Living Cost Index. Operators can make their communities more appealing to prospective residents by focusing on lifestyle and avoiding phrases such as “age-restricted” and “active adult” in their marketing materials, because they make prospective residents feel old, according to new research. San Francisco-based nonprofit Northern California Presbyterian Homes and Services has changed its name to Sequoia Living, and Ellicott City, MD-based Lorien Health Services has unveiled a new logo and tagline. A new website aims to help older adults determine where to live in retirement through user-contributed reviews and other content, and it has the backing of a major senior living operator. 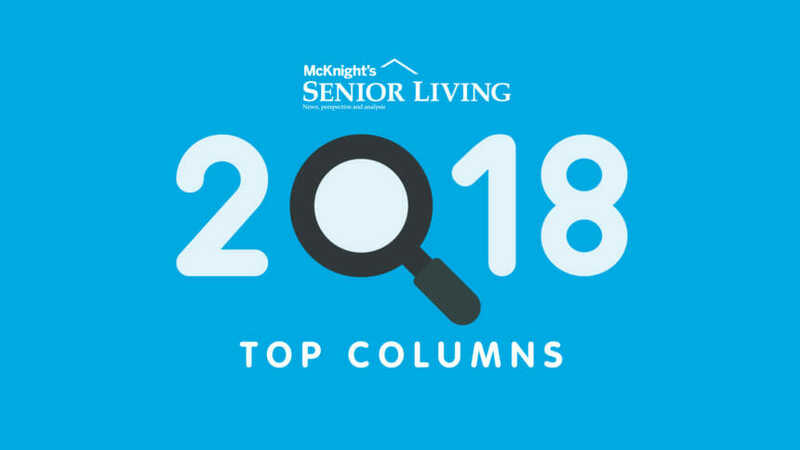 We’ve examined the analytics to reveal which subjects were top blog topics of interest for McKnight’s Senior Living website visitors, newsletter readers and social media followers and friends in 2018. Provision Living’s peek into what Americans want from retirement can provide food for thought for other providers, too. A new survey of 2,000 baby boomers reveals their top concerns as they plan for their parents’ living situations and care — and their own. The typical sales calls in the field are not yielding the results they have in the past. 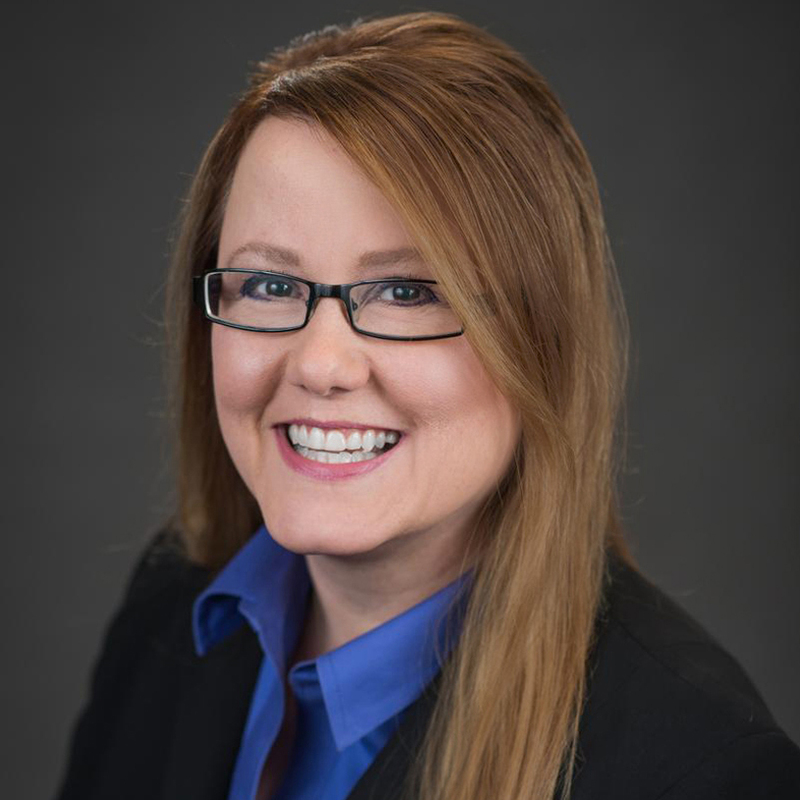 Here are a few tips to support your sales efforts in your service area. Falling into the trap of using advertising ideas that rely on senior stereotypes will make it difficult for you to generate interest in your community. Use these tips to help avoid stereotyping older adults in your marketing efforts. Assisted living communities garner far fewer negative reviews than do nursing homes, according to a look at “hundreds of thousands” of reviews. 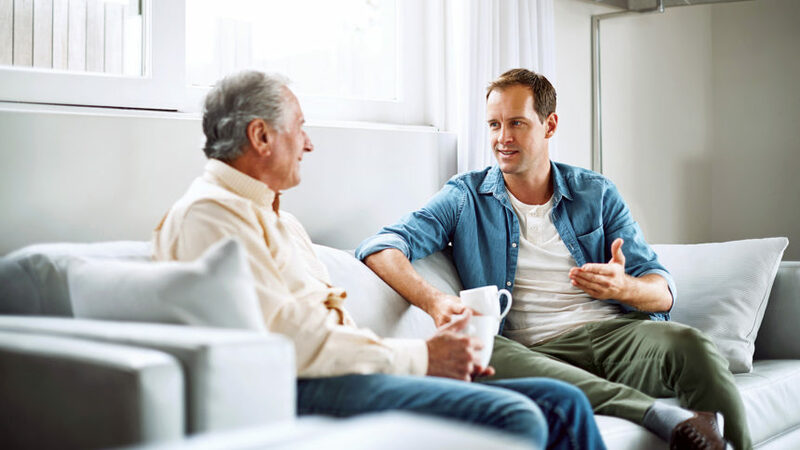 Older adults and their adult children prioritize different aspects of senior living when considering retirement communities, according to new research. Have operators bent on change become a bit tone deaf about what really matters? As peak hurricane season loomed, one senior living organization shared hurricane preparedness tips with local older adults who still live at home, their families and first responders. Facebook may become a less effective way of reaching prospective senior living residents and their family members if current conditions hold, suggest recently released survey results from the Pew Research Center. Kisco Senior Living was looking for a way to take its customer service to the next level. The organization found a way to do it that no other senior living operator had found before.